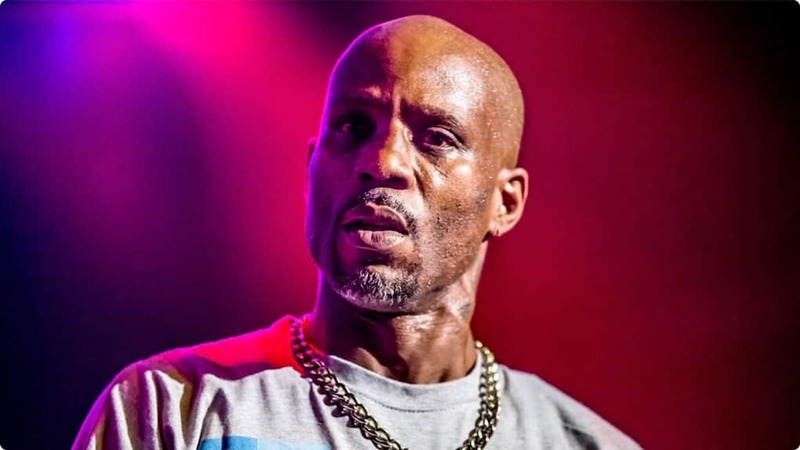 DMX is finally making his health a priority by voluntarily checking into rehab. He has been out on bail for tax fraud but was ordered on house arrest after testing positive for weed and cocaine. The court granted him permission to travel to Atlanta for a show, but when the concert fell through, X decided to check-in at an inpatient substance-abuse program. His lawyer called it a “voluntary move” on the rapper’s part. He’s got court pending. This is standard. He just kept putting it off for work. Won’t work. That wasn’t funny u loud mouthed annoying water buffalo! Fat blk women have the biggest mouths. Ole mr consistency. Get well! Dmx has never dropped a wack album. My offer of adoption still stands X. I’m rich, and I can keep you in a style you used to be accustomed to.